Fantastic Location !!! 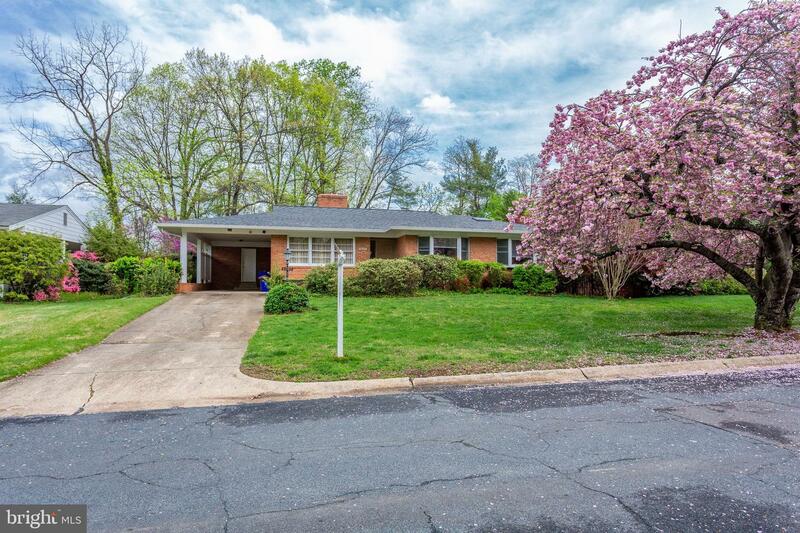 Minutes to NIH, Walter Reed, Navy Medical, METRO,I 270 , 495 and shopping,schools and transportation. 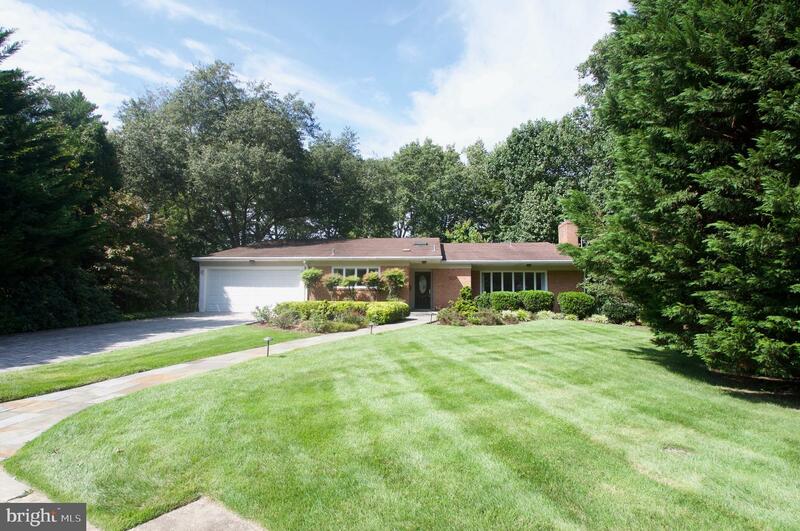 5 Bedrooms,3 Full Bath Finished Basement, 2 Car GARAGE, HUGE Family / Sun Room,2 Fireplaces, and much more. 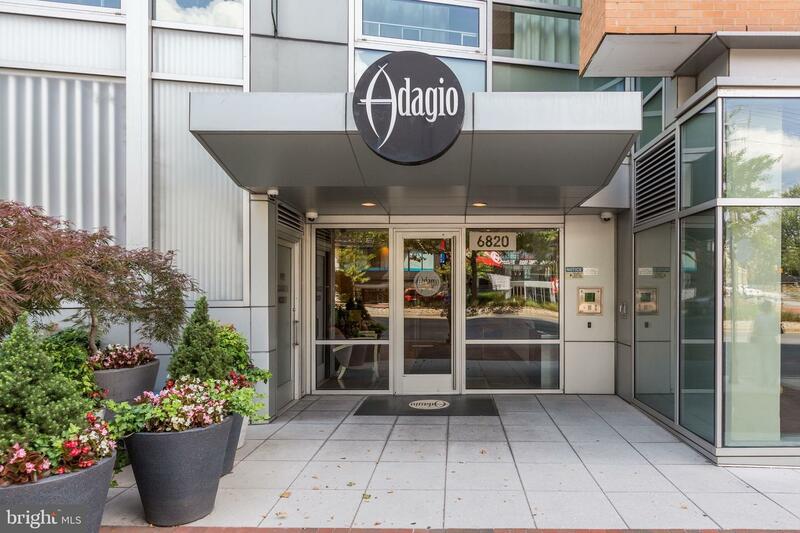 Contemporary rental in close-in Bethesda, MD. 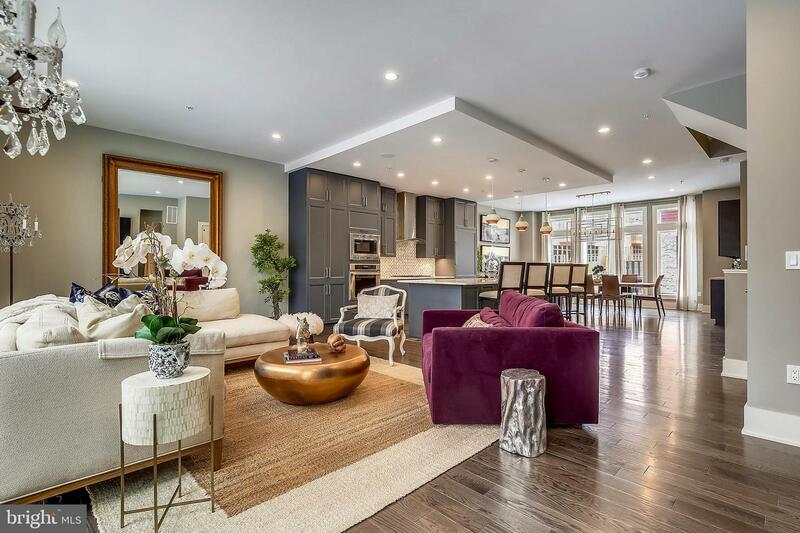 Gorgeous, light-filled contemporary with 2019 renovated gourmet kitchen with marble, quartz, stainless steel appliances and high-end designer features. 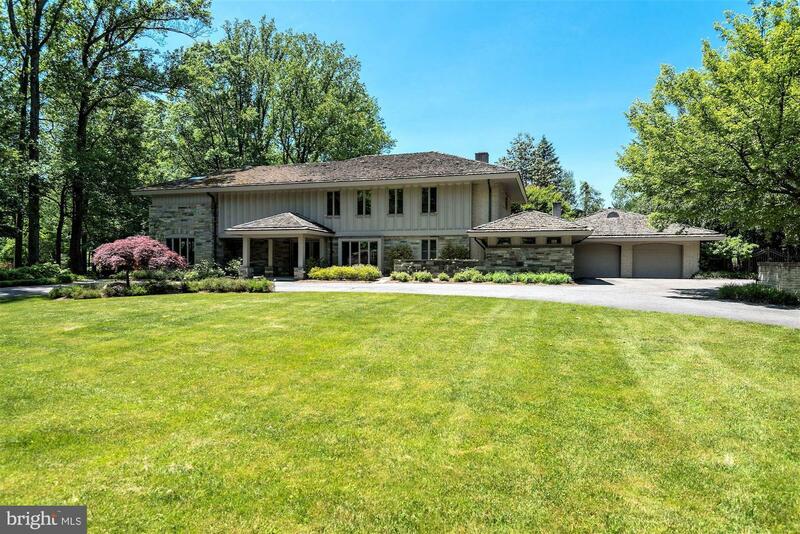 Spacious 6BR, 4.5BA w/ multiple spaces for entertaining inside and out. Dual Master Suites with loads of light. Ample space for guests. 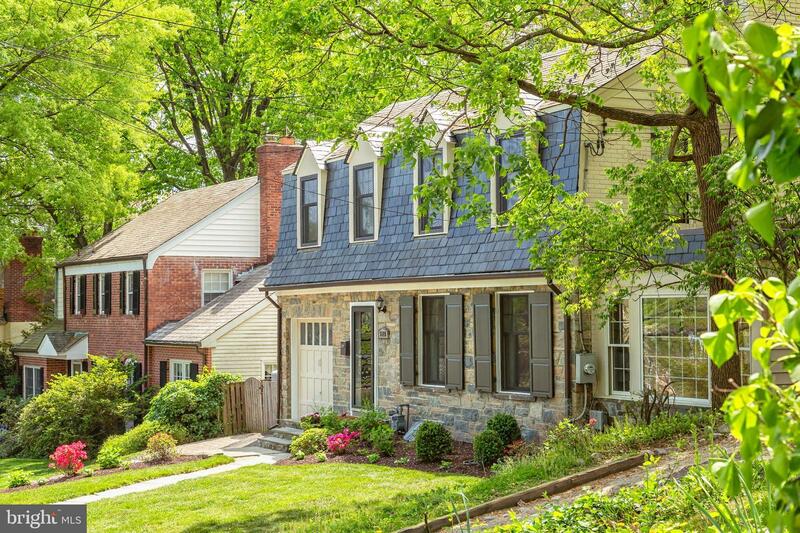 Quiet, cul-de-sac location yet close to everything in the Nation's Capital. 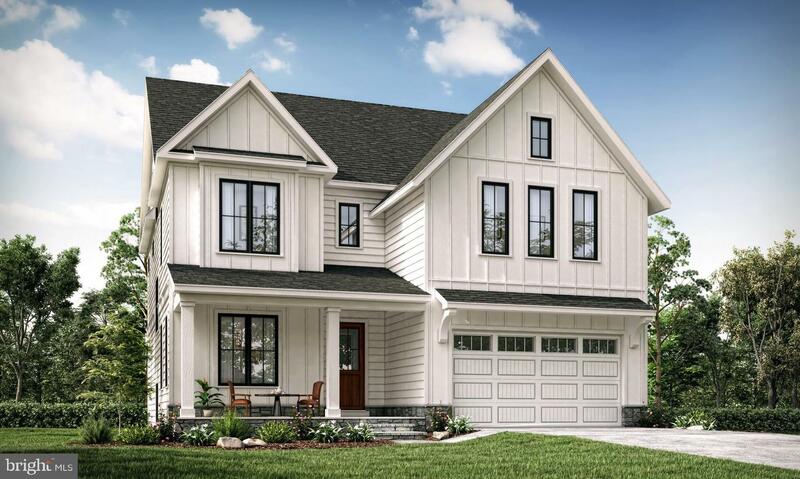 Bright rooms, two-car Tesla-ready garage, oversized patio, backing to the scenic private lot. Loads of light, ample storage. Burning Tree / Pyle / Whitman. Close to parks, trails, restaurants and shops. 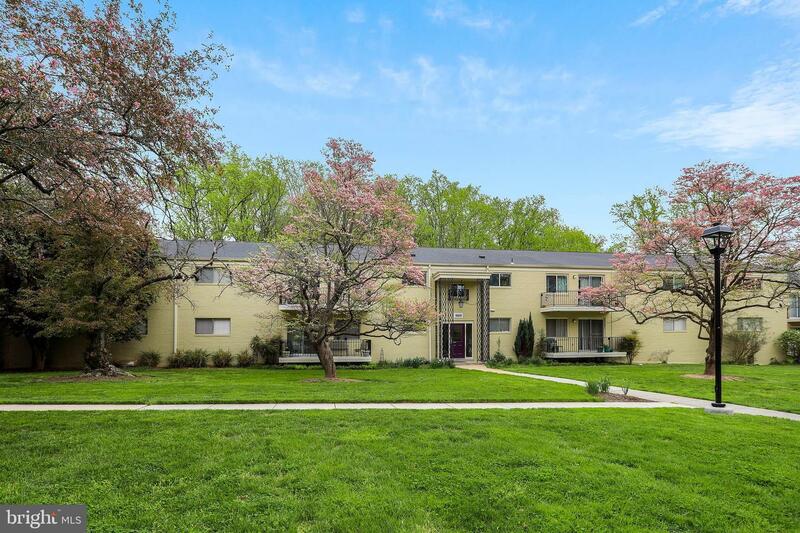 Easy access to major commuter routes and RideOn bus service. Absolute delight. Pets: case by case basis. 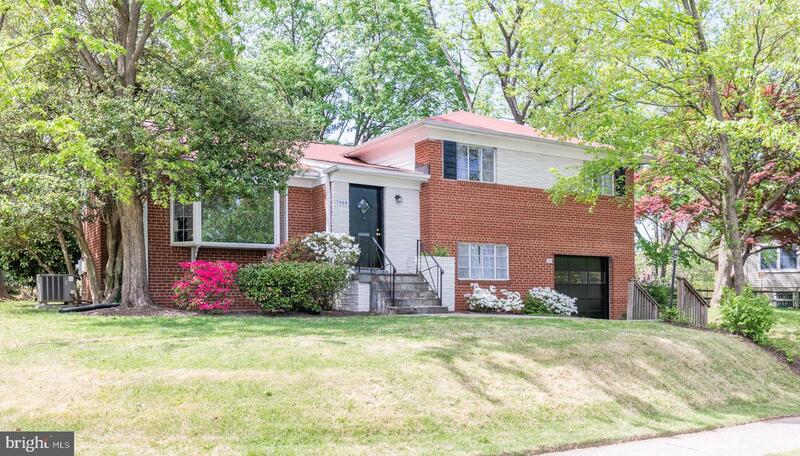 A large and bright mid-century modern with 3 updated bathrooms and a gorgeous newly renovated kitchen, including brand new stainless steel appliances. The 4,339 sqft home sits on an approx. 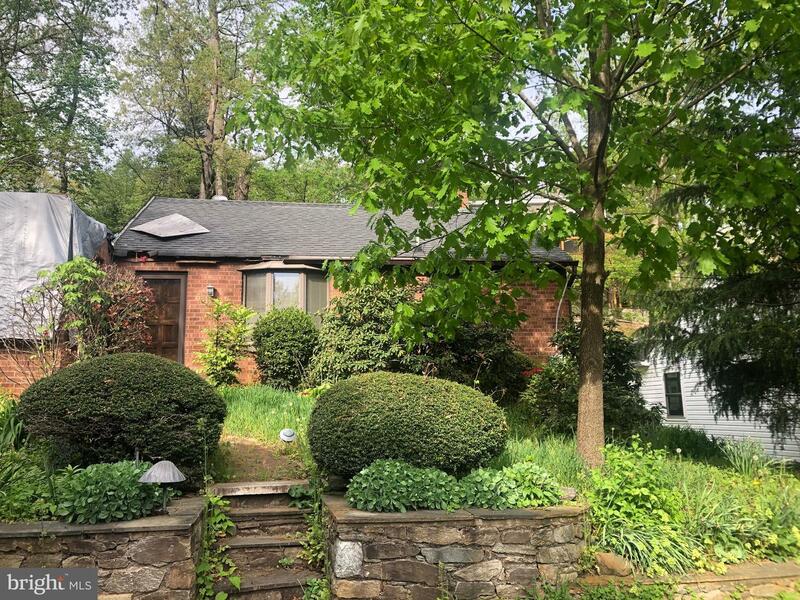 1/3-acre lot with a fully enclosed terraced back yard, offering a private garden oasis with patio on the main level, and a large verdant flat area perfect for a play set or sports goal on the lower level. The main level includes 4 bdr, a bright living room with a picture window & fireplace, a dining room, and a carport attached mudroom. Spend your afternoons relaxing in the large, bright, and elegant first floor sunroom addition. 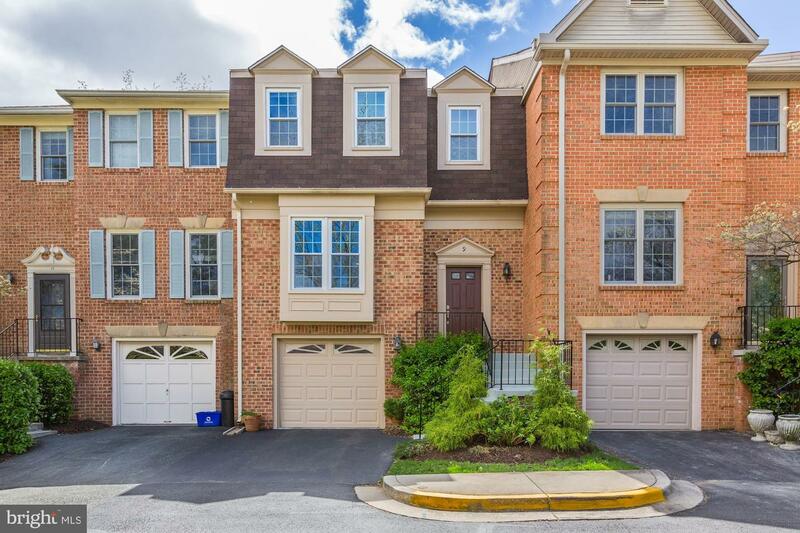 The enormous bright walkout basement is complete with a fireplace, generous storage space, laundry room, cedar lined closets, and a fully functional luxury sauna. 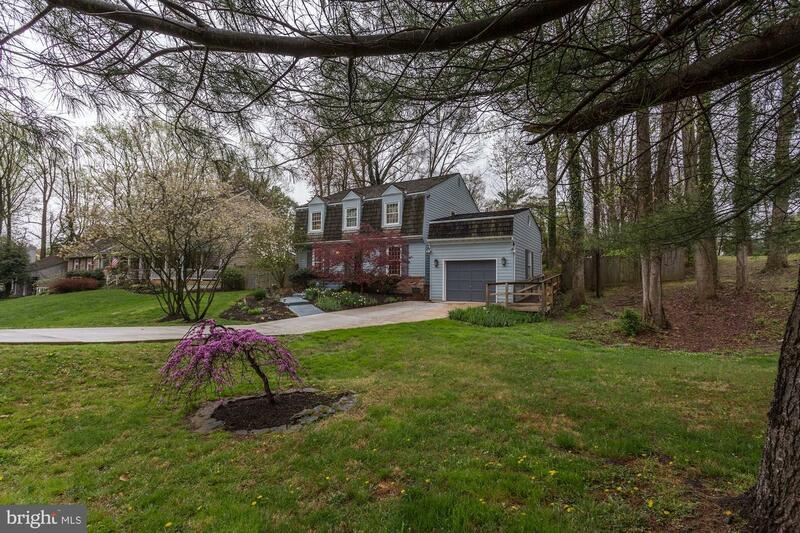 Situated less than 1.5 miles from Downtown Bethesda and walkable to Walt Whitman HS and Pyle MS.
New listing! 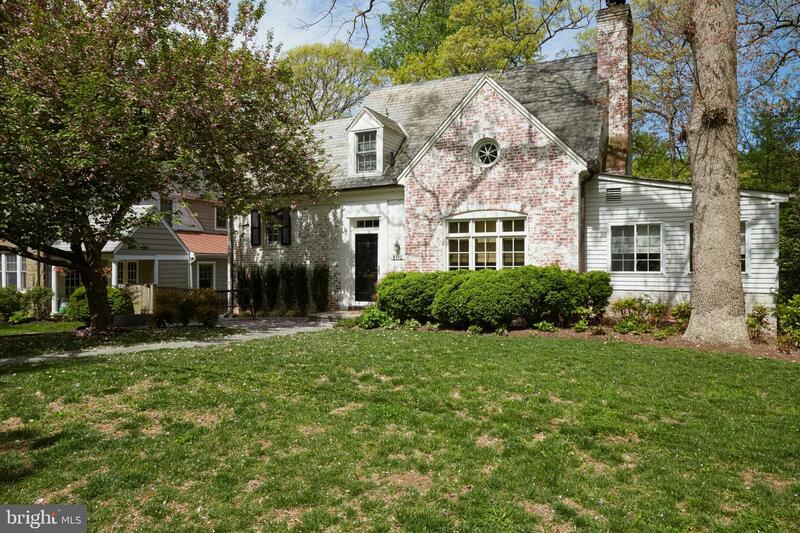 Beautiful, tastefully renovated 4 Bed/3 Bath home on pretty tree-lined street in sought-after Westgate. Perfectly sited on a lush 8,592 sqft lot with attractive rear paved patio and expansive, terraced garden. From the gleaming wood floors, to the large windows and sun-filled flowing spaces, this special property is cheerful inside and out. Generous living room with modern fireplace opens through a striking archway to the dining area and Gourmet kitchen with views of the landscaped backyard. Spacious kitchen with breakfast bar, plus delightful sunroom/den adjoining living room, opens t paved patio, perfect for entertaining. 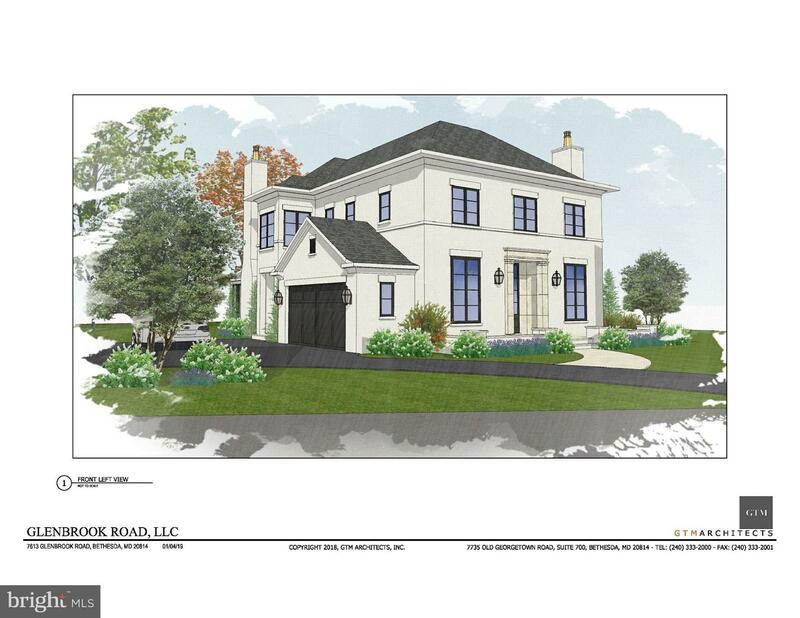 Improvements include all new bathrooms and recently finished lower level with family room + 4th bedroom. A garage and additional on-site parking completes this fantastic offering. Come see!! Great new listing! One of the best in parkside! "stretch" 2br with expanded living and dining areas and big bedrooms. In quiet courtyard with views over the park. Steps to community center and metro. A must see! Updated, beautiful. 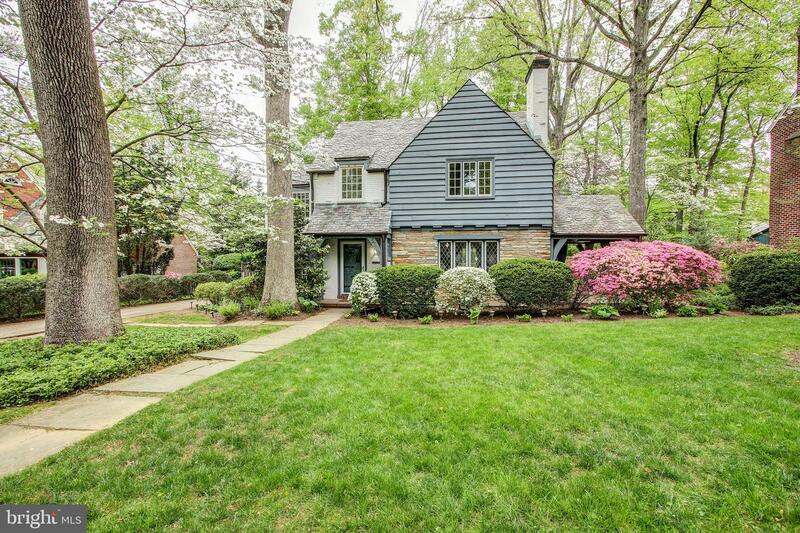 Open sunday 4/28 from 1 to 4pm. *** DOWNTOWN BETHESDA!!!!! 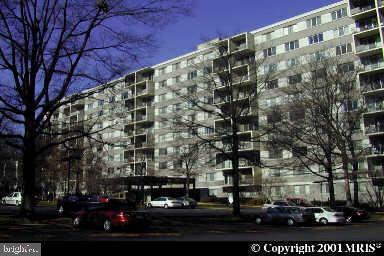 VERY LARGE 1br condo ALL UTIL.INCLUDED, TONS of available parking, Large rms!!! Laundry & trash on same floor, locked main entry,seconds to NIH/metro. Walk to everything you need! 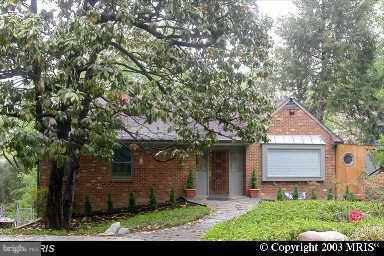 $400 move-in/out fee (M-Sa move-ins),clean and well maintained. EXERCISE ROOM and POOL! Walk to everything in Bethesda!!!!! **** We have an in-house Maint Dept for QUICK repair response/ 24 hrs emergency. * AGENTS read the Agent Private remarks please !!! APPLY on-line at www.noahsproperties.com under Avail Rental/Apply Now. ALL ADULTS must fill out an APP, you will be asked to upload a paystub and copy of drivers license in the app, so best to have those ready on desktop before applying. 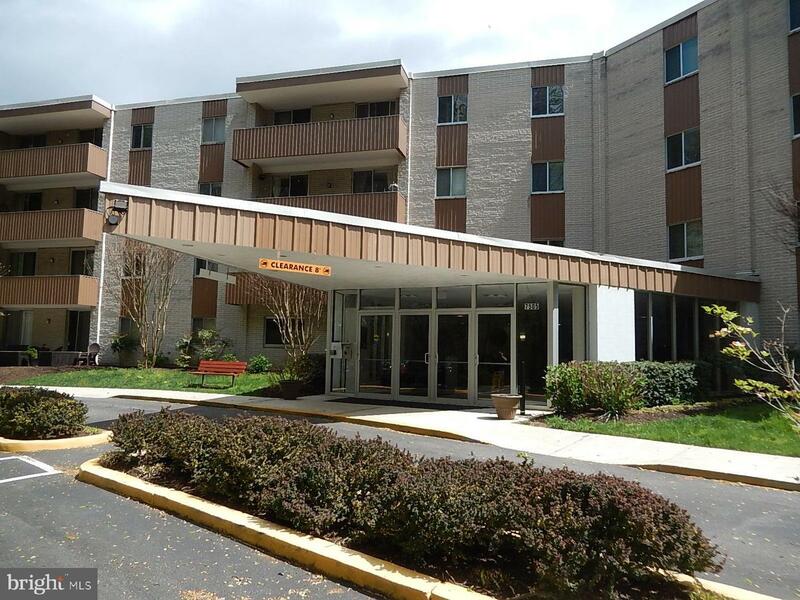 Lakeside Terrace is a unique enclave of buildings convenient to I-495/I-270 along with shopping, malls, bus, restaurants and parks all just blocks away. Pool, parking and on-site laundry conveniently available on site. This efficiency is clean, updated and ready to move in. The owner happy to leave some furniture including Murphy bed and built in shelving if helpful to tenant. At this price you can use the unit as a place to live while you're in town on business. 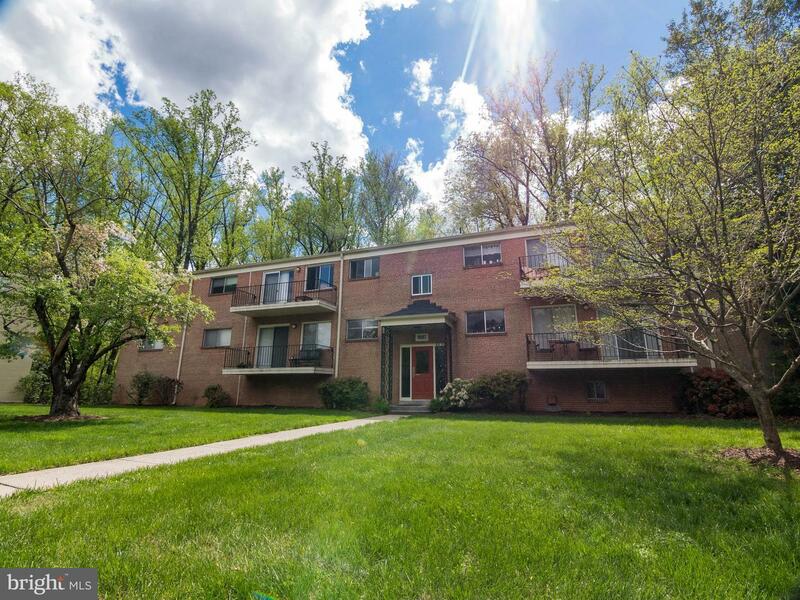 Or live their full time at an incredible price compared to other rentals in the Bethesda area. Absolute perfection, so close-in. Enjoy life with all the bells-and-whistles, yet in the heart of it all.Single-owner custom home, built in 2008 with numerous design upgrades.Soaring ceilings, wood floors, elaborate decorative trim and window casings, transom windows, paneled custom millwork and wainscoting, and whimsical window seats.Bright foyer, perfectly proportioned living and dining rooms.Entertainer~s open-concept kitchen with inset wood cabinetry, large marble-topped island, and kitchen table space.Family room oversized windows, custom build-ins, gas fireplace.Main-level also includes Butler~s Pantry, Mud Room, and additional storage areas.Attached two-car garage with shelving.Upper Level features four bedrooms, two full bathrooms, laundry room with brand new washer / dryer.Master suite with tray ceiling, dual walk-in closets outfitted for maximum functionality.Master en suite bath features dual vanity, separate water closet, soaking tub, and walk-in spa-inspired showerSecond upper level includes 5th bedroom, bonus room, and additional full bath.Lower level includes 6th bedroom with egress windows, currently configured as a home gym, additional full bathroom, storage room with shelving, more custom closets.Exterior features include stone front porch, wide drive and extensive landscaping.Professionally designed and landscaped rear yard (by Wheat~s Landscape) with slate patio and stairs, and detailed lighting on timer. 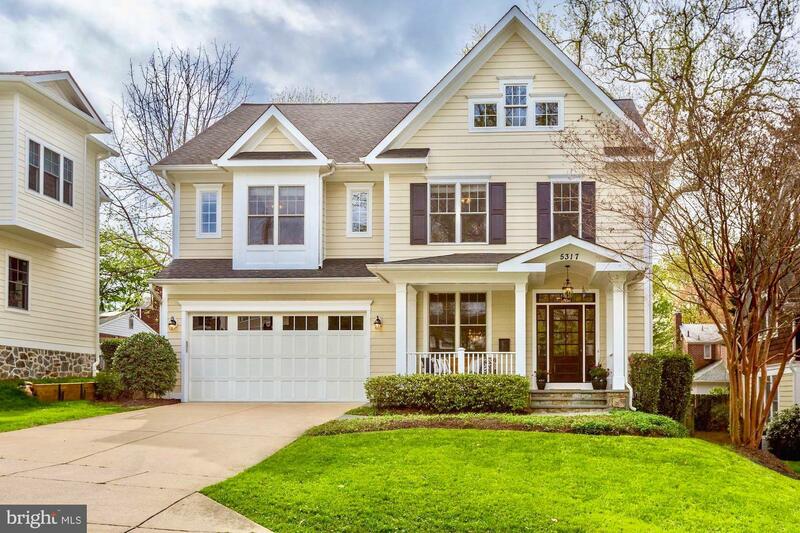 Perfect for parties and entertaining.Westbrook / Westland / B-CC schools.Steps to Friendship Heights, parks, playgrounds, Little Falls Swimming Club, Capital Crescent Trail, Metro.